Speed and drift with one tap only! 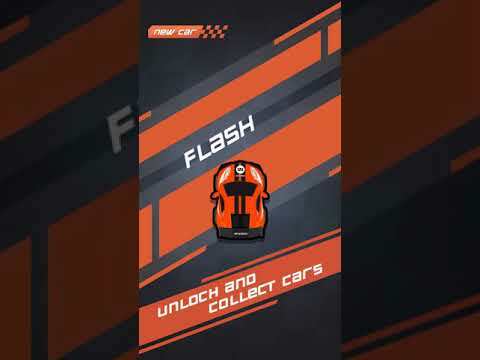 Challenge players from around the world to become the fastest racer in this simple and exciting racing game! Unlock different race cars, upgrades and tracks and race your way up to become a legend! Can you beat the fastest time? Race now! Speed and drift with one tap only! Challenge players from around the world to become the fastest racer in this simple and exciting racing game! Unlock different race cars, upgrades and tracks and race your way up to become a legend! Can you beat the fastest time? Race now! see more Speed and drift with one tap only! Challenge players from around the world to become the fastest racer in this simple and exciting racing game! Unlock different race cars, upgrades and tracks and race your way up to become a legend! Can you beat the fastest time? Race now!